What To Do When Your Wedding Is Over! 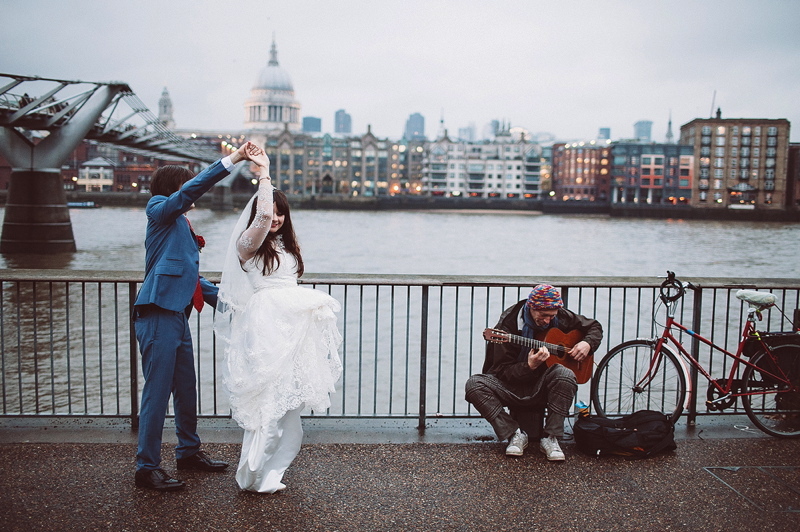 Word on the street is that couples spend on average over 250 hours planning a wedding! Quite consuming right? 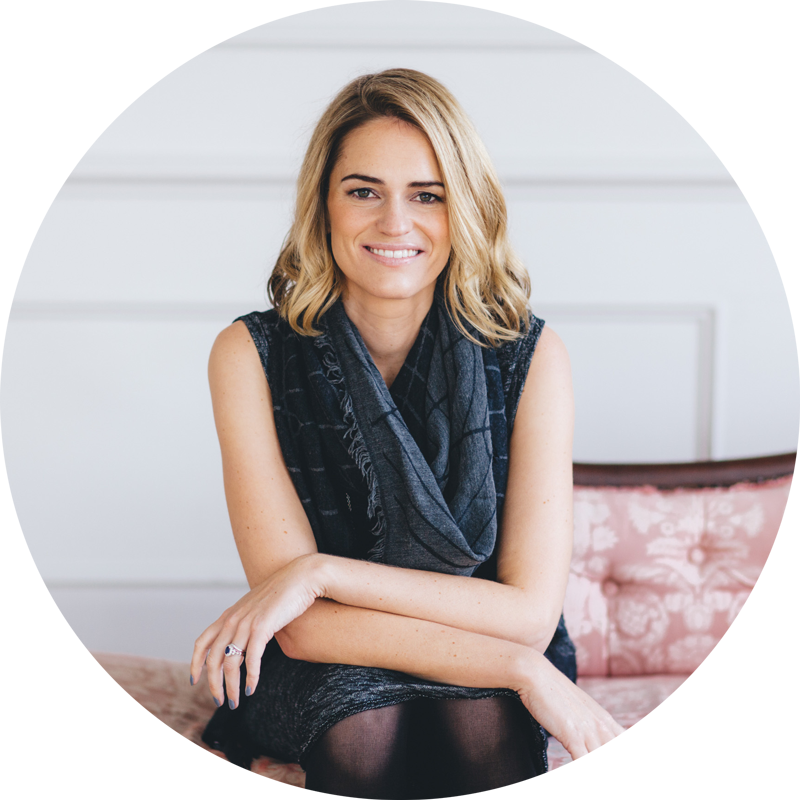 So whether we choose to admit it or not, wedding planning becomes an integral part of our life and can completely alter the status quo. Now this might seem like a slightly strange post for me to write but for two main reasons it’s a rather essential feature and one that should be considered as part of your pre-wedding preparations. Firstly, when your wedding is over there are still several wedding related jobs to be done that can ultimately be over-looked or even forgotten. So step 1 below is a little prompt to help you remember them! Secondly, time and time again I see couples so caught up in the planning of their big day that when their wedding and honeymoon are over and they are faced with the reality of a normal (wedding planning free) life, post-wedding blues can and do set-in. As soon as you’re back from your honeymoon it’s time to address all those items on your post-wedding to-do list. Your photographer will need you to choose images for prints and albums, your wedding dress will need to be professionally cleaned (although if possible, I’d advise doing this before your honeymoon), your gift list provider will no doubt have lots of presents to deliver and if you’ve planned to return or sell anything after the wedding then now, whilst you’re still in wedding-planning mode, is the ideal time to do it. Another post-wedding job that can seem like a chore is writing thank you notes to guests and suppliers. However, as someone who’s received a fair share of notes from newly married couples, I can tell you they mean the world. Saying thank you for gifts given or jobs well done is a kind and thoughtful thing to do. Whilst wading through a list of thank yous might not seem like fun, everyone who receives a personal note will absolutely love you for it. Whilst I’m talking about sending thank yous, I’d also urge you to stay in touch with people. Quite often, in the build-up to weddings, I’ve seen people renew relationships with old friends and long-lost family and make new friends with wedding suppliers. Stay in touch with these people – your wedding day is the start of a new chapter in your life so fill it with new or renewed characters! Finally, there are also some formalities to take care of. Changing your name with your bank, on the electoral roll, on your driving licence, with insurers, mortgage companies, vets, schools, work and everywhere else is an absolute must. Some places will need to see your marriage certificate, others will be happy with a letter or even a phone call but don’t ignore this if you’ve decided to change your name. Pre-planning your post-wedding social life in the lead up to your wedding will minimise the chances of any post-wedding slump. So, invite friends round for supper, get back into any clubs or activities that may have been side-lined in the busy period pre-wedding, book some days out or even a post-honeymoon minimoon! That’s a thing right? Your friends, family and work colleagues will want to hear about your wedding and honeymoon, see your wedding photos and reminisce so use all of these opportunities to relive your big day. Think about a post wedding project! One way to really take your mind off the post-wedding blues is to throw yourself into another goal-orientated project. This can be anything from a post-wedding party to a spot of home DIY, baby making (!) through to travelling to all those far-flung destinations. Or, if you’re anything like Emma and I you could go all out and opt for a complete career change, which believe you me certainly takes your mind off any post wedding blues! Once the excitement of your big day has died down use the wedmin free time you now have at your disposal to make the most of being a newly-wed. Whether this means starting to plan your first married Christmas or a party to keep in touch with everyone, just do it! Submit your photos to your beloved wedding blog of choice, practice signing your new name over and over and again, show everyone your wedding film or just enjoy being married. Your wedding day might be over but your married life, and all that it promises, is just starting. 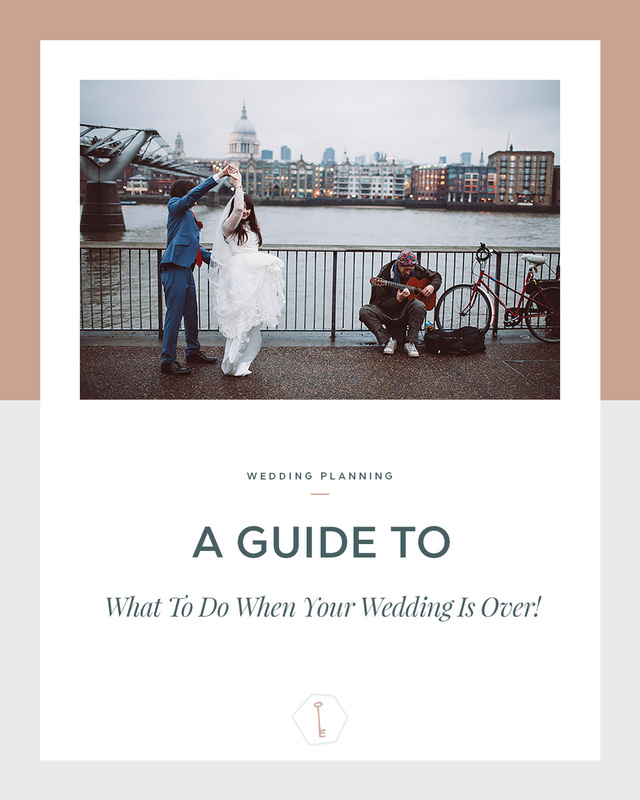 Whether you’re setting out on your wedding planning journey, in the depths of wedmin or returning from your honeymoon then I do so hope that this guide has given you something to think about and will ultimately fend off any post-wedding blues!